Jonathan Blaustein, a writer for the NYTimes Lens Blog as well as for APhotoEditor, is one of my favorite photography writers. He’s got a stream-of-conciousness style, taking us on a journey into his life, and out back out again through the art and photography. I met him briefly at Review Santa Fe, which is an amazing place to meet photographers working at a high level, as well as editors and gallerists at the top of their game. 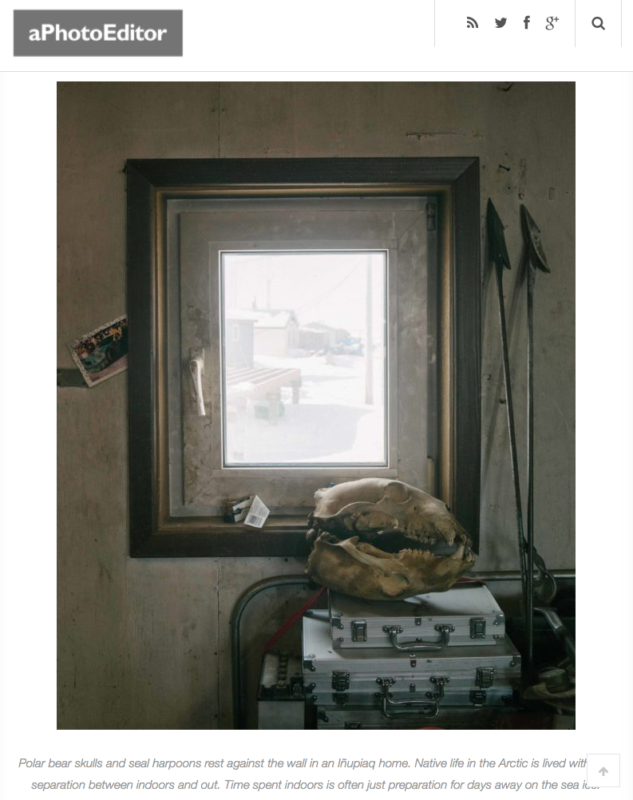 Jonathan featured my work on APhotoEditor as well as some other excellent photographers (check out Adair Rutledge, a transplant to Seattle as well).